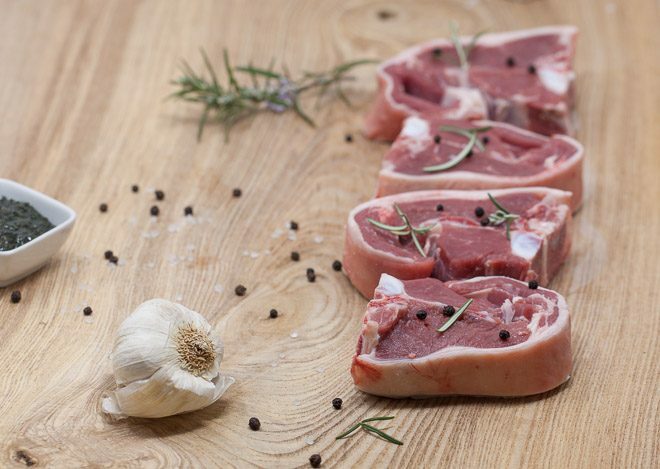 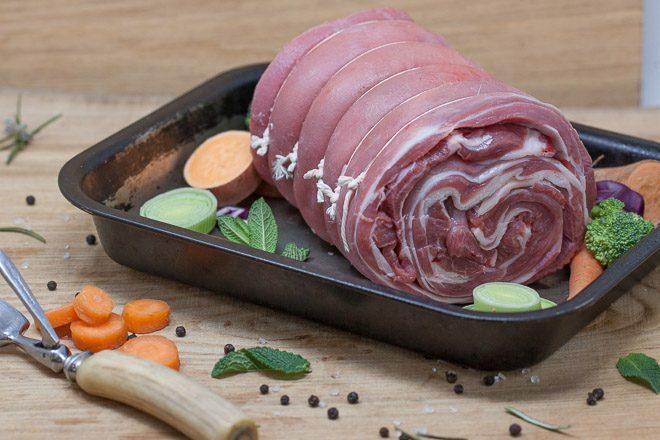 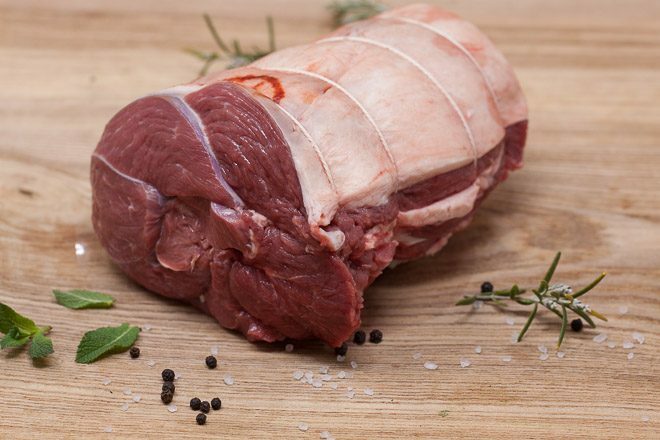 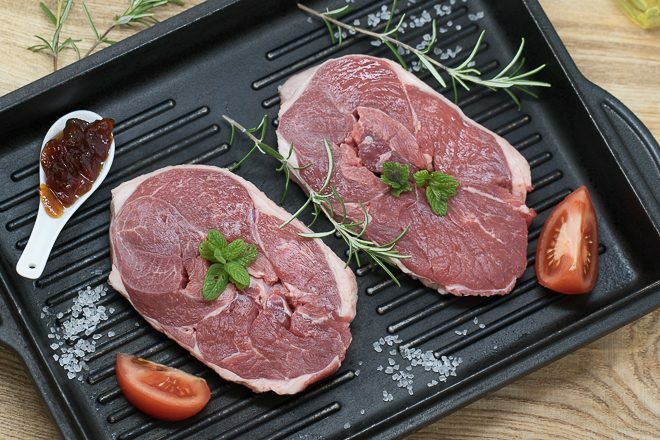 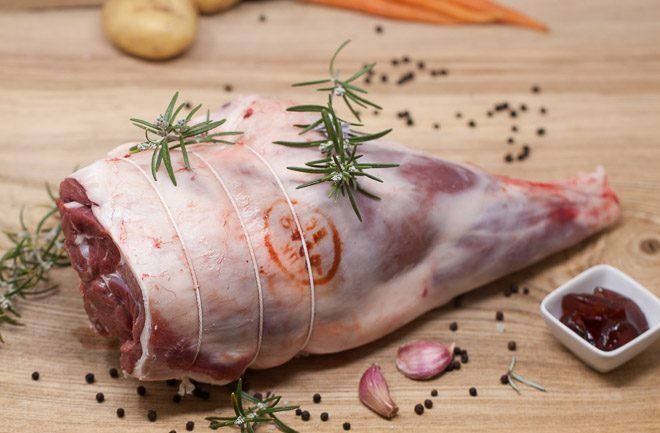 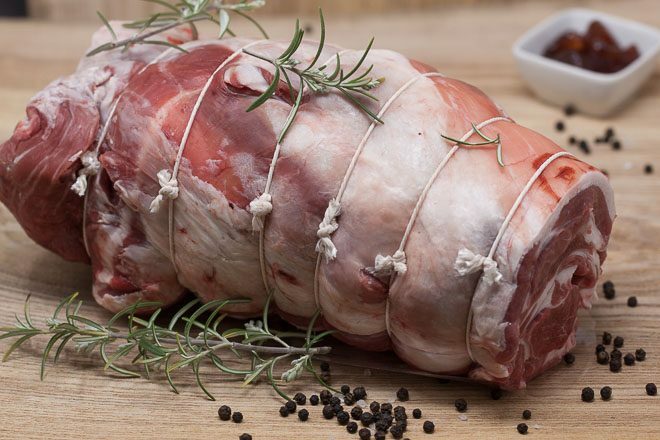 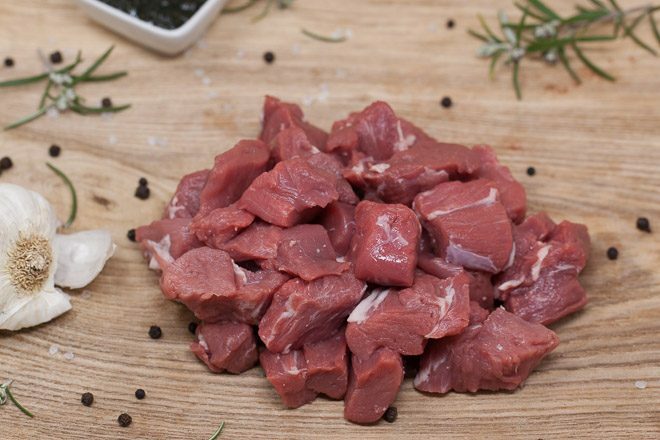 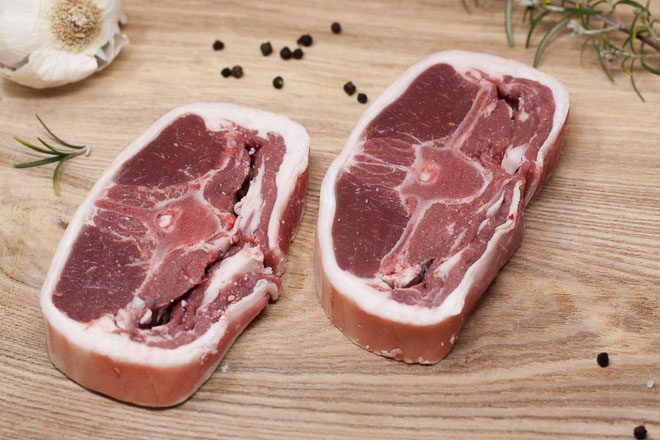 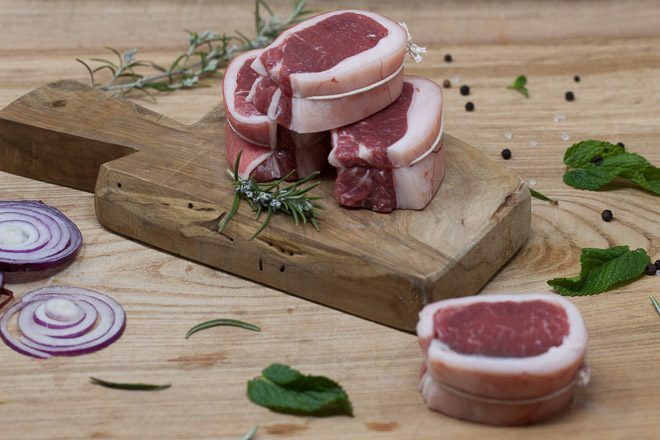 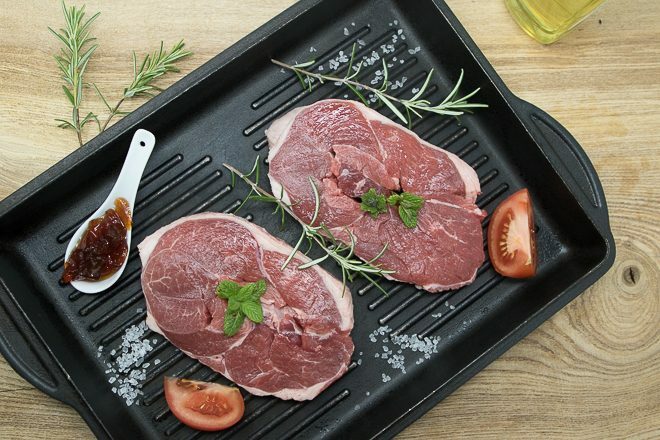 Our lamb is reared across Dorset on small FABBL approved farms where the lambs are reared traditionally outdoors and to the highest welfare standards. 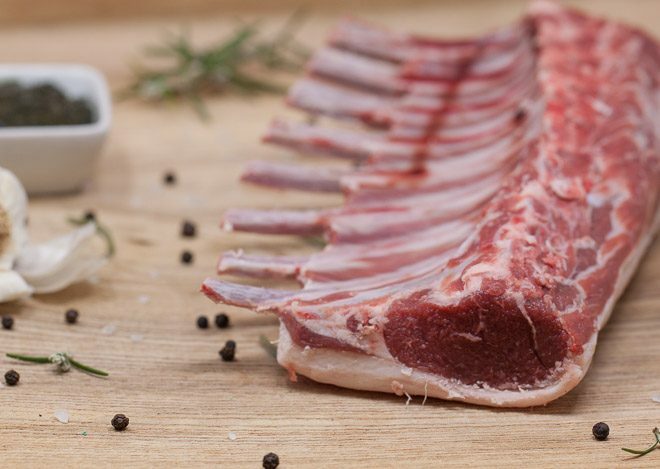 Grass-fed lamb has a better ratio of omega-3 to omega-6 and is full of antioxidant vitamins and minerals. 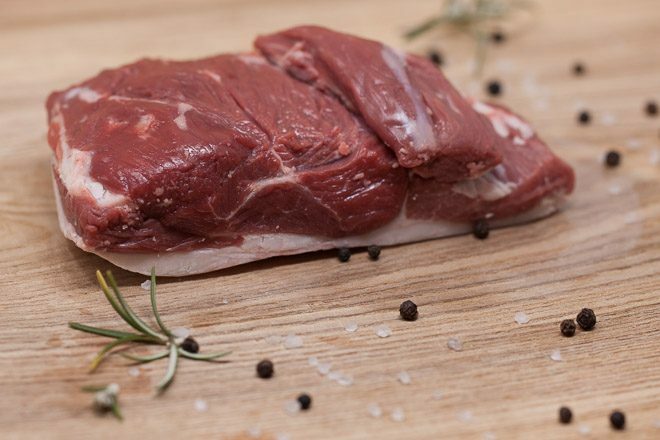 Eating meat from animals that have been reared naturally is the healthiest choice you can make. 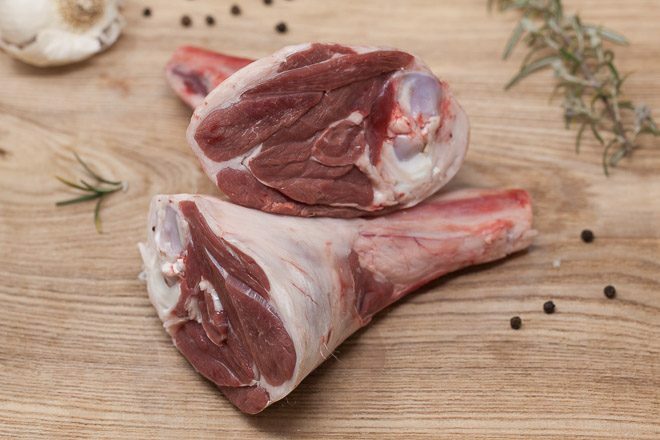 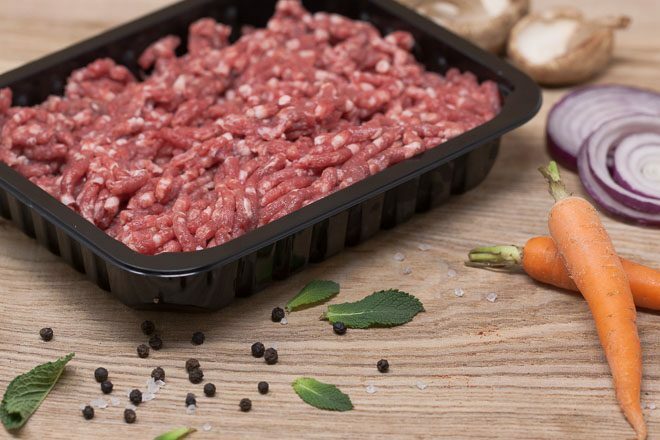 We hang our meat on the bone for 10 days to make it extra tender before our expert butchers hand-prepare the cuts and joints ready to be cooked in your kitchen!